After their successful introduction in 2018, laminate doors (meaning laminate ‘finish’ doors) have taken the UK by storm and completely revolutionised the internal door market. Being the latest trend in interior door design, but relatively new, we imagine there’s a lot of questions surrounding these type of doors and hopefully we can give you the answers you’re looking for! 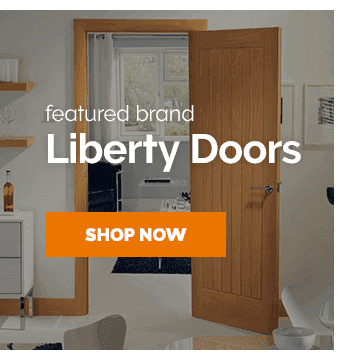 Practical, gorgeous & affordable – it must be a laminate door! 2018 was certainly the year of laminate doors. From the moment they were introduced into the market and seen by customers around the UK, it was apparent that everyone LOVED laminate doors. Highly practical, picking a laminate interior door just makes sense, as they offer the best of both worlds – benefits of a timber door, without the high cost and hard-work that comes with getting them fitted. These doors offer a true-to-life wood effect appearance and other natural materials, with an extremely hard-wearing fully finished laminated surface. Think of them as the “laminate floor” of the door industry… Obvious, I know, but essentially it’s the same thing! It’s 2019 and it’s not like the days are getting any longer! (what I wouldn’t give for an extra hour every day…) This means that to go along with our busy schedules, we want to ensure every aspect of our lives are simple and as painless as possible. Nobody wants to spend hours cleaning and that’s one reason why a laminate door makes an excellent choice. 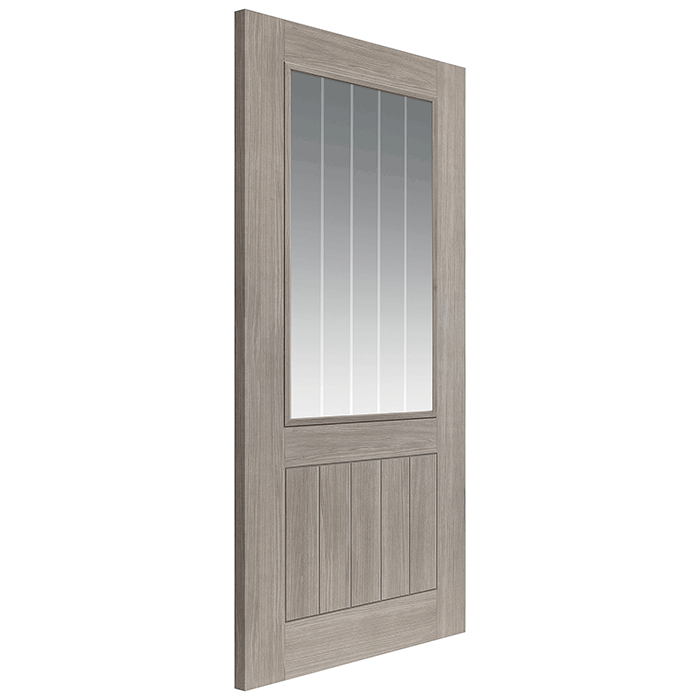 These really easy to clean doors ward off moisture & heat, will withstand marks & scratches far better than a timber counterpart – perfect for households with children & pets!! Picture it, you’ve re-decorated, choosing new furniture, flooring, wall paper/paint – why wouldn’t you want to ensure your new doors add class to your home as well? 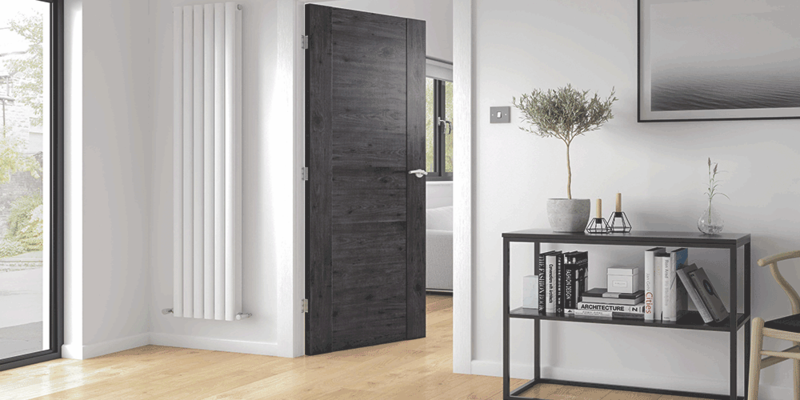 There’s no skimping when it comes to laminate doors, the sleek & modern contemporary designs on offer across the range will get your guests talking and add a wow factor to any internal space. 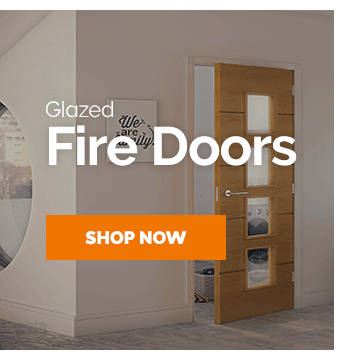 We’ve got some fantastic options from JB Kind, such as the CINZA and the LAVA, there’s also a huge selection available from the range of LPD laminate doors – all at great prices. Whatever your decor style, simply browse Leader Doors and you’ll find the perfect laminate door to fall in love with. Brexit this, Brexit that – we know there’s a squeeze at the moment and want to ensure we can help in any way we can. In today’s climate the pound may not be as strong as it once was, but that’s where laminate doors really come into their own. 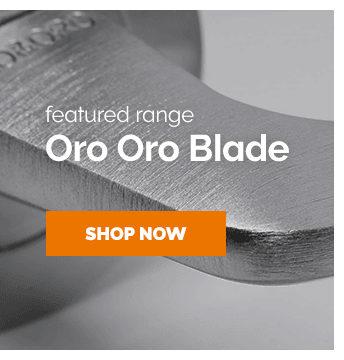 They’re cheap (and we don’t mean cheap and nasty) – think value for money. 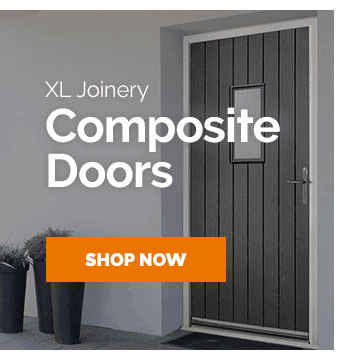 These cost-effective doors offer you the chance to purchase a quality internal door, without the high cost associated with real timber. Put simply, laminates offer a surface which is easy to clean and simple to maintain. Thanks to the quality finish, all it takes is a simple wipe down with a damp cloth, followed by the same again with a dry cloth to clear away any moisture, will ensure your door looks clean & fantastic. What are laminate doors? Laminate doors are a brand new unique option in interior door styling. Cost effective, practical, environmentally friendly and stylish, these doors are offer fantastic benefits. How are laminate doors made? Laminate is a material created from fusing two or more materials together, often a resin and paper, fused together at high temperatures and pressure – in this case they’re also fused with real woods to create a superior finish. Can laminate doors be painted? Yes! However, all of our interior laminate doors are fully finished and ready to hang with a superb multi-coat finish. Durability: Laminate doors feature an extremely durable and hard-wearing ‘laminate’ finish, meaning they not only look great, they’re practical too. Fully finished: The superb finish offered with our laminate doors make them super-easy to work with. With no need for paint/varnish, simply purchase and hang them right away. Consistency is key: Each laminate door comes with a consistent imitation wood grain effect finish. This means that right through your home you’ll get a consistent look and feel, which can be difficult to achieve with a natural timber product. Contemporary colours: Each laminate door comes with a choice of colours & tones. Choose the right one for your decor to enhance the overall feel of a room. Competitive pricing: As well as the great benefits above, laminate doors are extremely affordable options, meaning you can create the perfect home for less. There you have it. Love your laminates!! Don’t hesitate to get in touch with us if you have any questions. Also – comment below and let us know if you have laminate doors already.